Awesome Waterfront Rambler with great features inside and out! 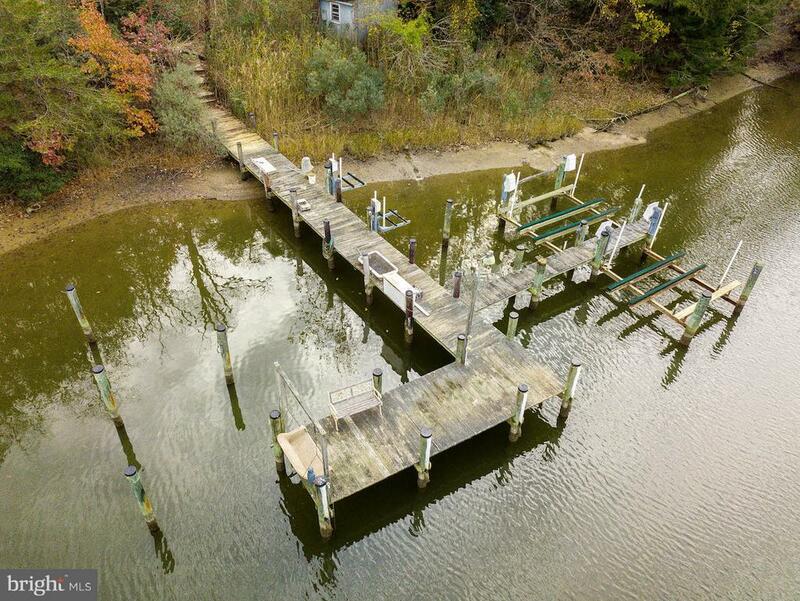 Potential for 4, 500+ Sqft, Original Hardwood Flooring, quiet waterfront lot! Large Bay Windows, Farm Sink, Wood Burning Stove, & Fireplace. 6 ft Wide Pier With Electric & Multiple Slips On 6+Ft Deep Water! Easy Trip To Solomons, PAX, &MORE! Additional Building Site Available as Package.